Reverse shaft alignment calculations, strain gauges, Jack-up test are used in service and ship repairing. 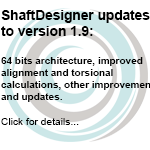 Watch how these features are implemented in ShaftDesigner software. Define current bearings’ offsets, implement and check designed shaft alignment. 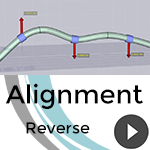 This video introduces the shaft alignment application. 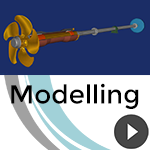 Learn how to model a shaft line with the ShaftDesigner software. 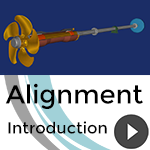 Create and edit shafts, a propeller, bearings, a stern tube, couplings, gears. Add a gearbox or a diesel engine to your model. 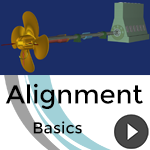 Use this model in shaft alignment and vibrations calculations.